Hamilton - Toronto Area Process Serving Inc. Here, at Hamilton-Toronto Area Process Serving Inc., we put our clients' needs first. 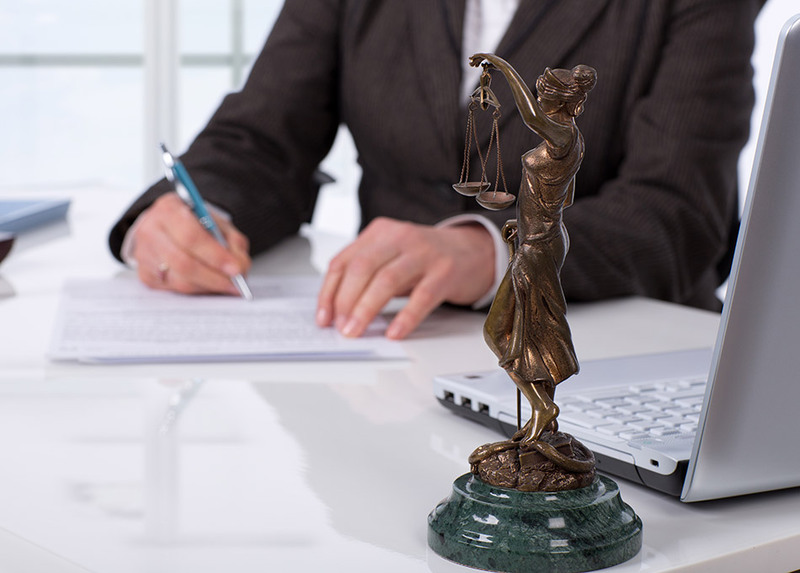 If you need a legal document served, we can help! You can review the status of all papers we serve for you on a daily basis by looking up the status on the internet. 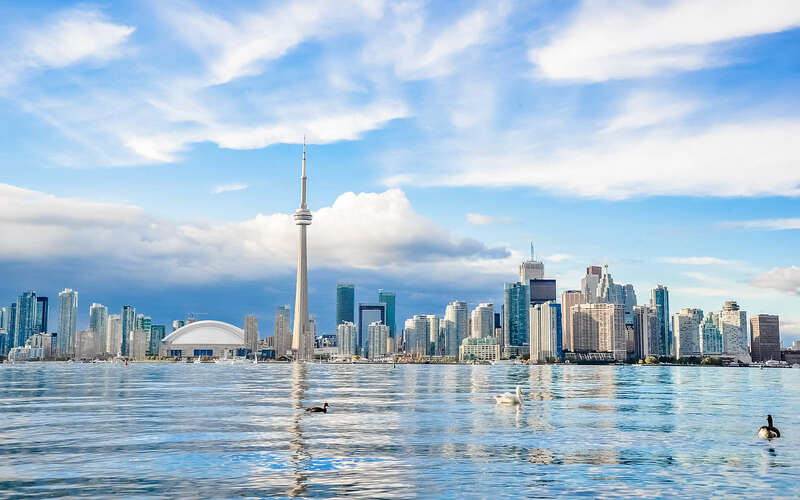 With over 25 years of experience, Hamilton-Toronto Area Process Serving Inc. has been serving the legal profession in Hamilton, Toronto, Mississauga, Burlington, Kitchener, St. Catharines, Niagara and surrounding areas since 1984. Hamilton-Toronto Area Process Serving Inc. is comprised of a team of legal professionals that are willing to help your firm file large volumes of court documents. Hamilton Toronto Process Serving Inc. will conduct skip-tracing searches on your behalf, we put in our best effort in locating the individual/company for you. Have questions? Browse through our frequently asked questions to find the answers you're looking for regarding process services. Welcome to Hamilton-Toronto Area Process Serving Inc.
Hamilton-Toronto Area Process Serving Inc. is owned and operated by Jim Carr and his son, Michael Carr. Jim has been a member of the North American Association of Professional Process Servers (NAPPS) since 1990. Jim's past experience in collections along with his friendly, outgoing attitude gives him a considerable advantage in the process serving business. If you need a legal document served, we can help! 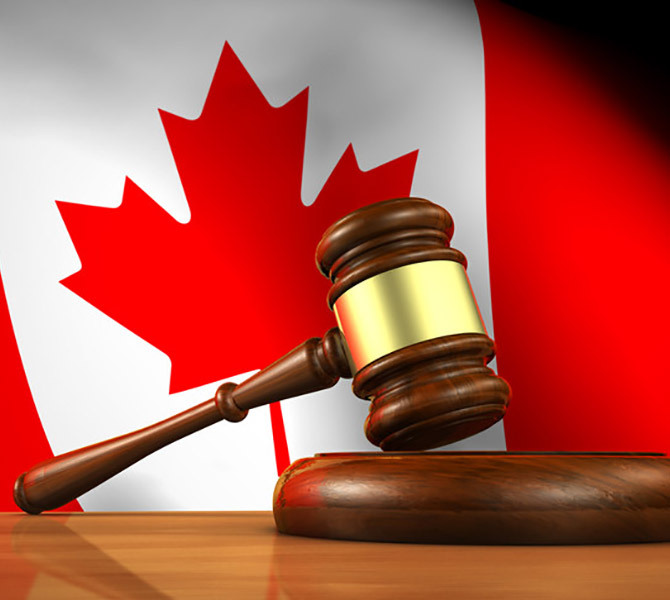 We are legal process servers serving Southern Ontario. We will work diligently to see to it that your documents are served promptly and professionally. We know how precious your time is, and just how important your legal documents are, that is why when you put us to the task of serving your documents you can be rest assured knowing that we will do everything in our power to seek out and serve even the most evasive of individuals. For superior process servers in Southern Ontario, call Hamilton-Toronto Area Process Serving Inc. today! We serve all types of legal documents and papers including but not limited to: Statement of Claims, Subpoenas, Affidavits, Judgments, Summons to Court, Complaints, Notice of Garnishment, Small Claims Court Documents, Motion Records, Notice of Application, Application Records, Petition for Divorce, Summons to Witness, Garnishments, Notice of Contempt, Plaintiff's Claim, Demand Letters, Termination of Tenancy forms, Occupancy checks and much more. why our clients have come to call us Hamilton's Best Process Serving Company. Our process serving flat rates are highly competitive and affordable. We will visit both the workplace and home of the individual for the same price providing that both locations are in the same city and given to us when process serving is requested. Our flat rates also include 3 attempts at the same address. We charge a FLAT RATE as indicated above for each process service, however, each ADDITIONAL process service at the same address at the same time is only $30.00, no matter in which area it is served. The only additional charges are for substitutional mailing $3.00, couriers, notarization $50.00, and locate charges, if successful, $50.00. Flat rate 407 ETR Toll Charge $6.00. *All prices are for professional companies only (i.e. law firms). If you are an individual, please call for flat rate pricing (including mailing and taxes). These fees are for Law Firms only and INDIVIDUALS "Must call for a quote". At Hamilton-Toronto Area Process Serving we promise that all work shall be performed in a professional, ethical manner. Nothing shall be done which would impugn the position or name of the client we are assisting with service of court documents. We pride ourselves on completing the process serving of the court document in a timely manner and shall execute the appropriate affidavit of service in accordance with the Rules of Civil Procedure in Ontario and any and all applicable statutes pertaining to the service of the court document shall be observed at all times. You are the best process server ever!!!! The most important is that we may have your service any time we need you and that your work performance as the process server is excellent such filing documents with the court office in any locations, following up with the court regarding the court documents; serving the parties with the court documents, finding and serving people who evade services. Excellent and quick service. We are process servers serving Hamilton, Mississauga, Toronto, Brampton, Oakville, Burlington, Kitchener, Waterloo, Guelph, Brantford, Sarnia, London, Windsor, St. Catharines, Niagara Falls, Welland, Fort Erie, Etobicoke, Scarborough, Markham, Richmond Hill, Newmarket, Vaughan, Ajax, Pickering, Oshawa, Whitby and other cities in Southern Ontario. 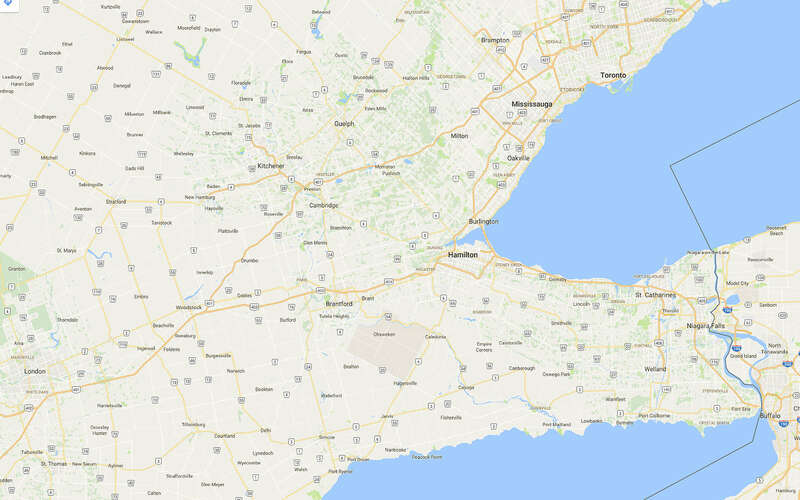 Hamilton-Toronto Area Process Serving Inc.